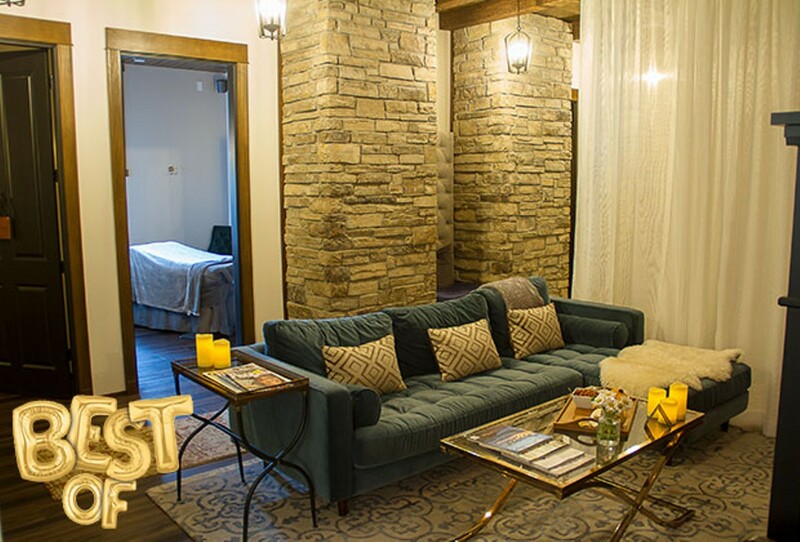 Nestled between the lush Cascade Range and the juniper and sage of Central Oregon’s high desert, Anjou Spa is a lifestyle and wellness spa dedicated to the art of helping guests look and feel good, inside and out. Anjou’s owners consider the pursuit of well-being a lifelong goal. They want to guide guests in getting there in a holistic, results-driven and inspired way. 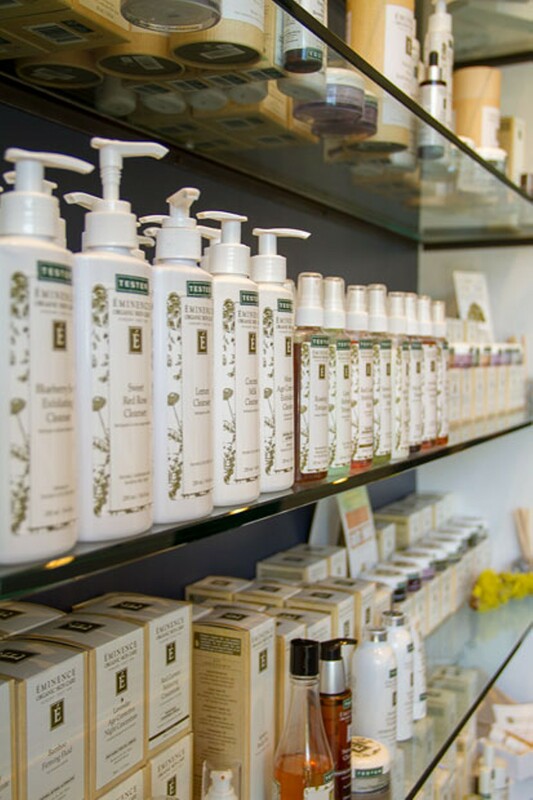 Their memorable and botanically driven treatments include a range of facials and body massage, cupping, waxing, tinting, manicures, pedicures and custom combinations of services packaged as rituals. Most unique among their offerings are those for the males among us. “Fresh Beard” entails softening and cleaning with an organic wash, high-frequency combing, tonic treatment and special oil to prepare one’s mane to take on the high desert dry climate. Results are described as velvety, and it’s touted as being great for all lengths of beards longer than 1/2 inch. Or, opt for the “Ale-ing Foot Remedy,” allowing you to soak your tootsies in warmed beer while you enjoy a cold microbrew. Shed rough edges with an in-house antibacterial crushed barley and hops foot scrub. Finish with a hops-infused foot and lower leg massage. Noted as extremely beneficial for any mild fungal issues, the treatment includes callus removal and nail and cuticle shaping. All offerings include aromatherapy with organic essential oils via steam from a decadent copper tureen and access to a co-ed steam and sauna facility.